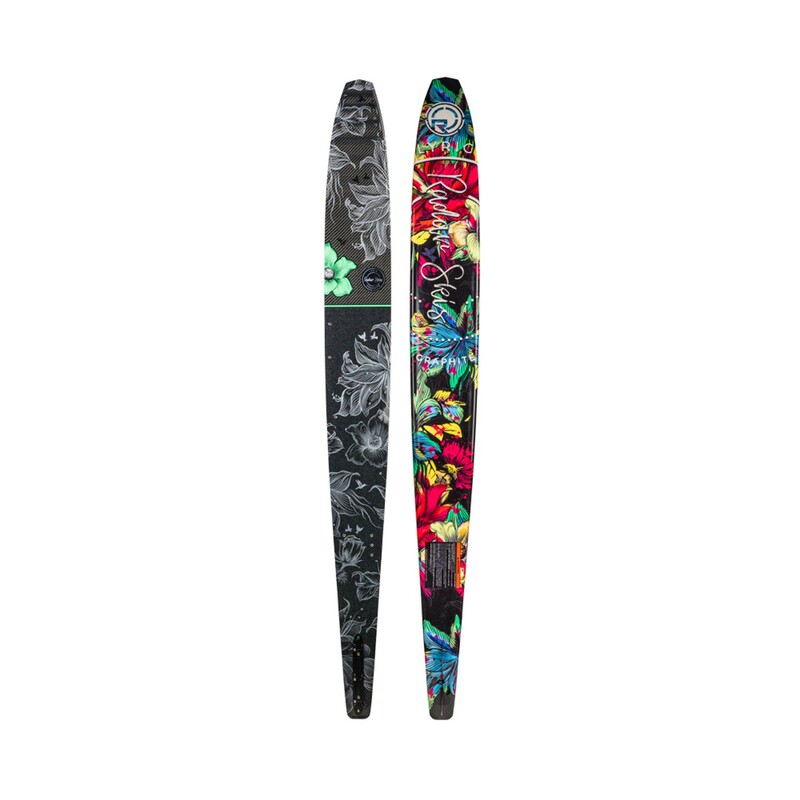 The Connelly Prodigy Jr. Water Ski is a compression molded slalom ski designed for the young rippers who are learning to ski, as well as tearing it up! 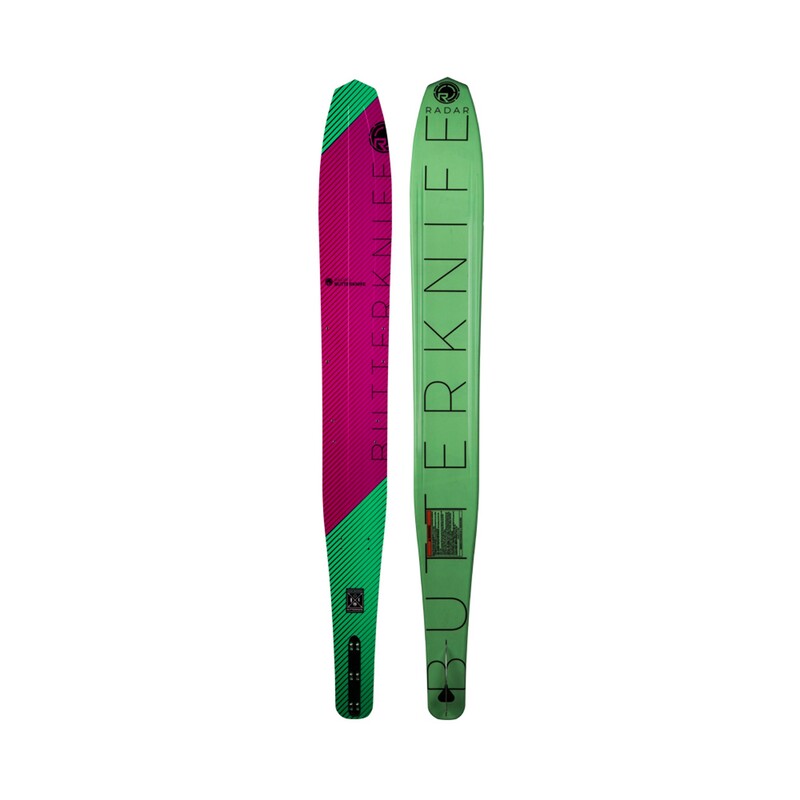 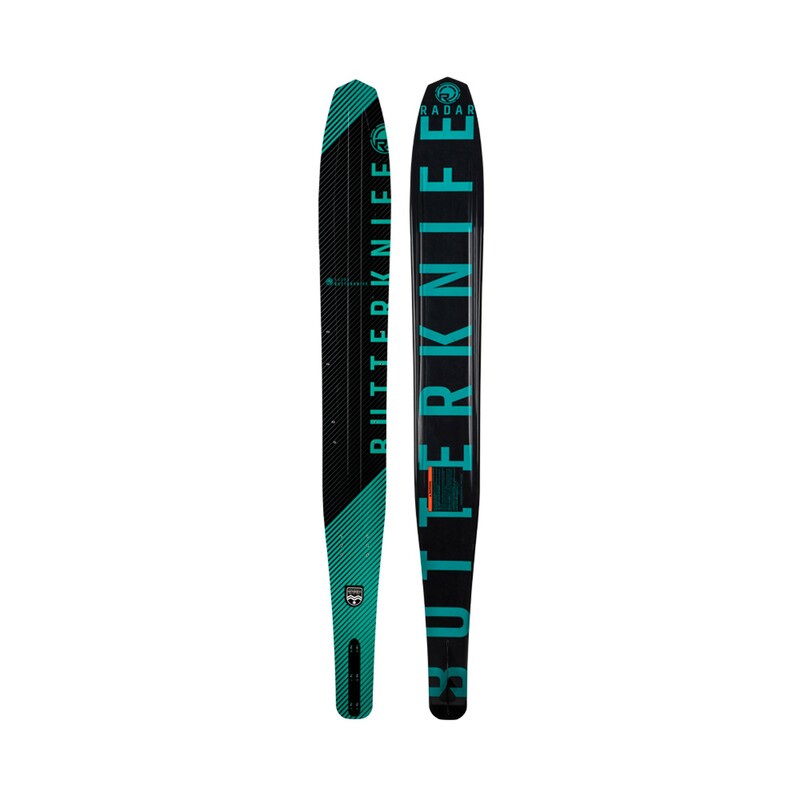 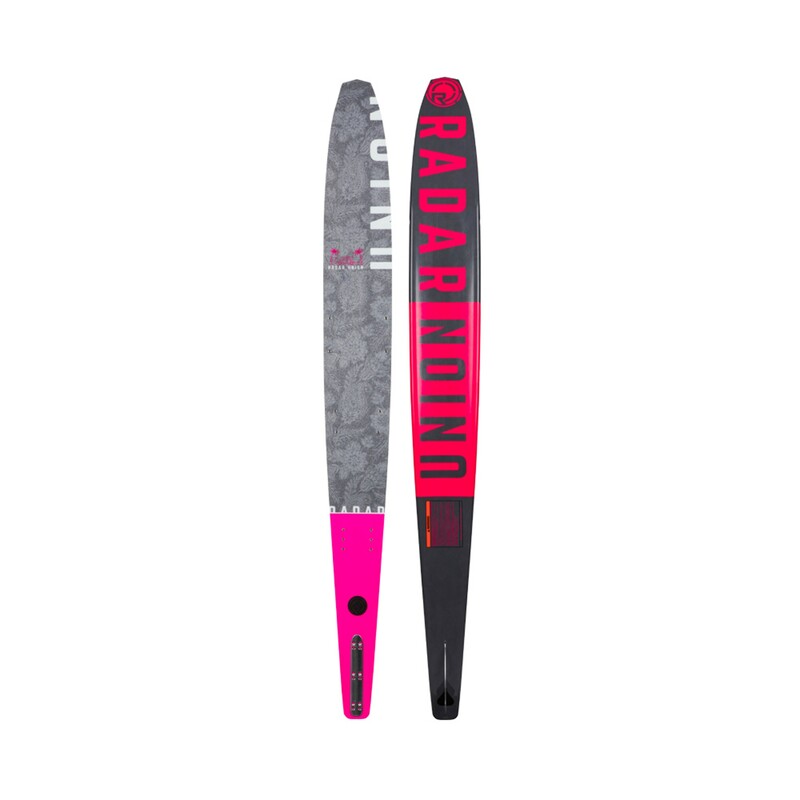 The ski has sharp front bevels that get the ski to bite in the turns, while a full concave tunnel provides excellent edge hold and stability. 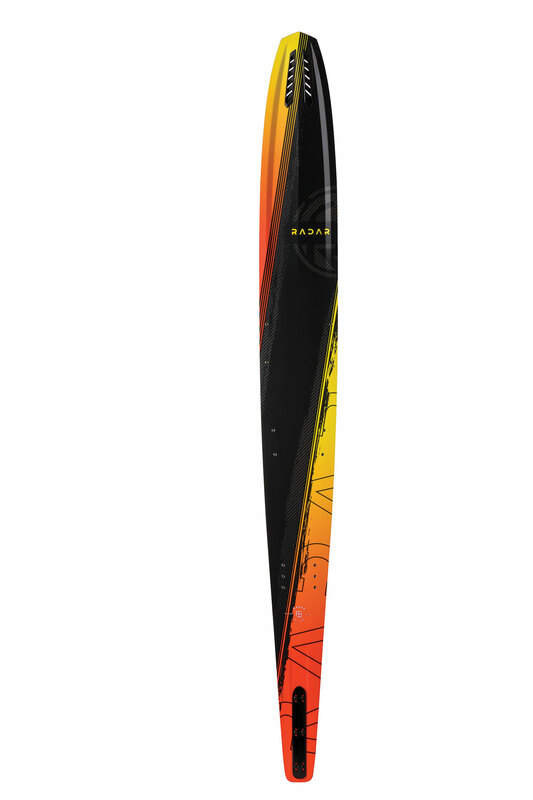 Finally, a narrow step down tail helps the Prodigy turn on a dime. 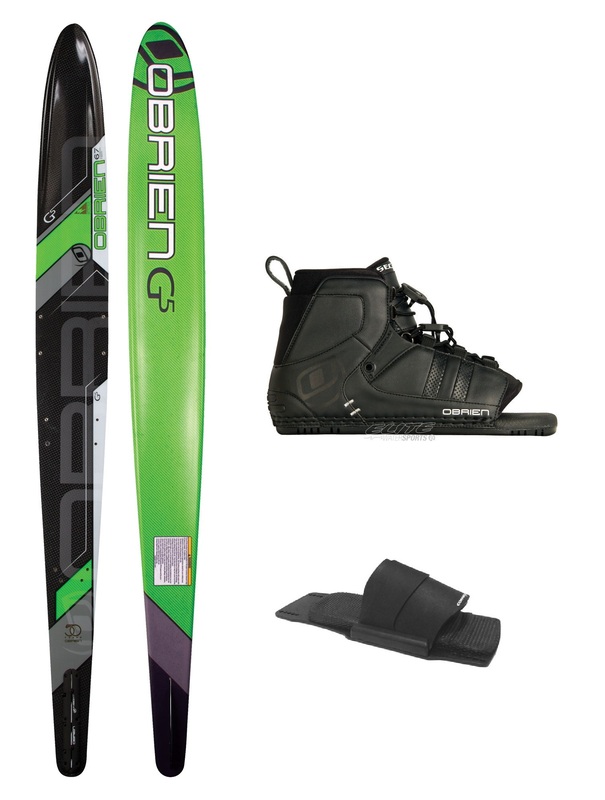 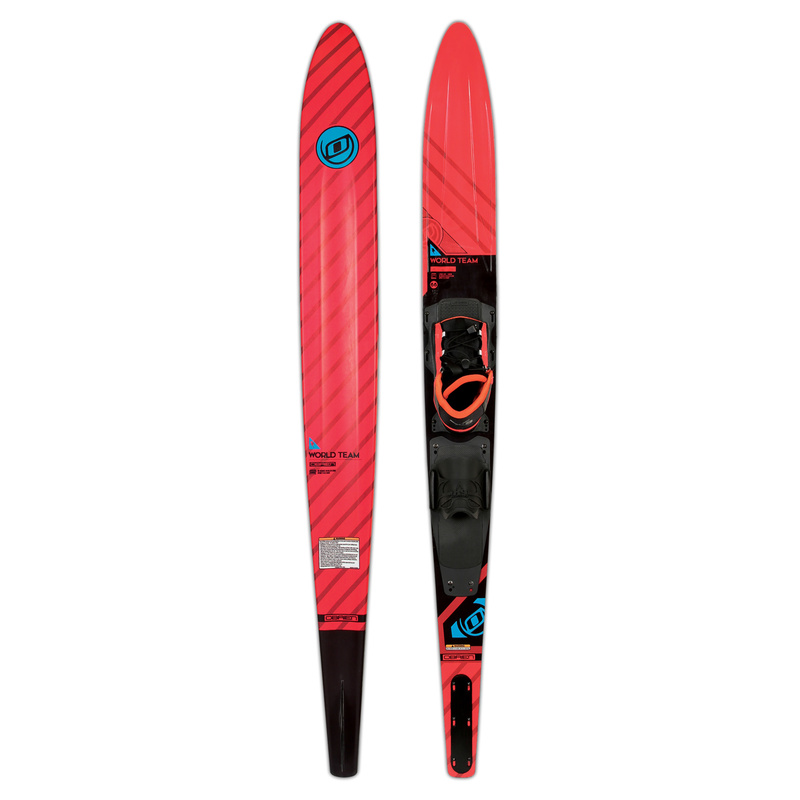 This ski comes packaged with the Connelly Nova front binding and a velcro adjustable rear toe plate in size S/M. 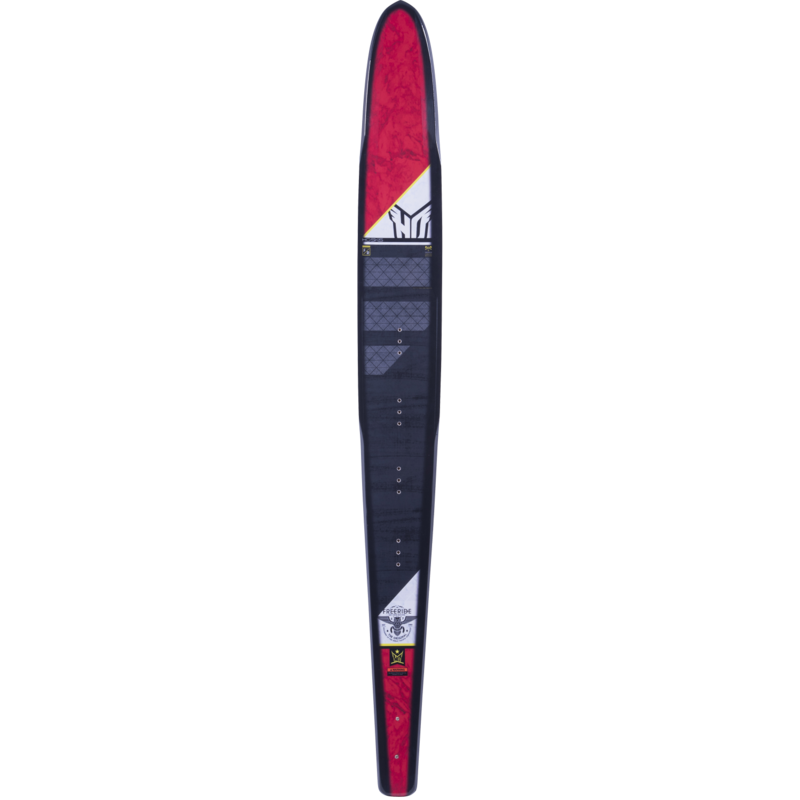 The S/M Nova is designed to fit a variety of shoe sizes covering men's 5-11. 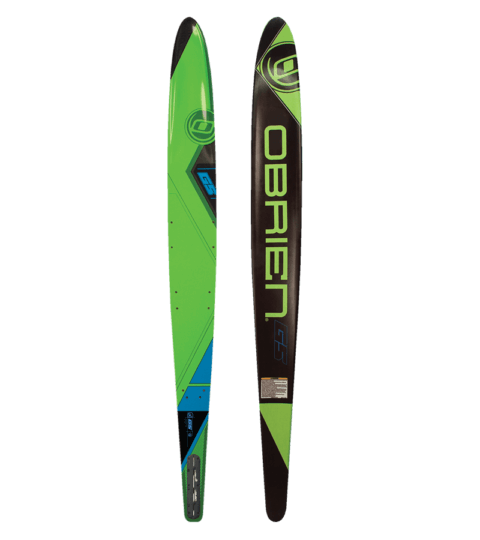 Perfect for skiers up to 125 pounds!